If you’ve got Google Analytics installed on your website, you already know that logging in and trying to get useful data (the kind that can actually help you make smarter decisions) is tricky. Maybe harder than just “tricky.” Maybe like finding a specific needle in a needle factory. So here are two things you can learn right now with your analytics, even if you aren’t a data nerd. These are questions I’ve been asked over and over again by people I work with, so I think they’ll be useful questions for you. Note: If you haven’t setup Analtyics yet, use these videos on how to setup Google Analytics as a guide. To do any of this, you’re going to need to set up your conversion goals. It won’t take more than five minutes to set them up, but it’s what’s going to help you focus on your good traffic. Extra points for building extra conversion goals, things like “Stayed on the site for more than three minutes” or “Visited the About Us page.” They aren’t as valuable as sales or phone calls, but they are steps on the way towards a sale, and that’s worth measuring too. 1. Where is my best traffic coming from? While we’ll dive into ad placements in a minute, you should probably know what corners of the web are sending your valuable customers. Knowing this can help you plan how to reach out and find new business and even new partnerships. For example, say you sell specialized textiles in small quantities. If someone wants seatbelt material for GM, they contact the manufacturer. If they want 10 feet for a home project they call you. What if you realize that a lot of your sales are coming from purse sellers? Oh, did you not know that there’s a lot of people who make purses from seatbelt textiles? Now you do. Maybe there’s money to be had in finding a manufacturer and cutting them a discount for bulk orders in return for a cut of their sales? 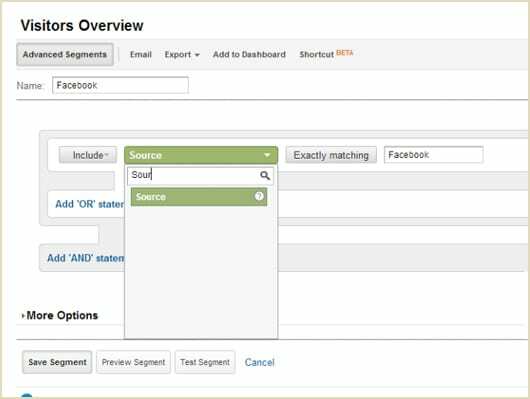 In Advanced Segments, check the box next to Visits with Conversions and click “apply.” This filters out all your traffic except those visits with conversions. 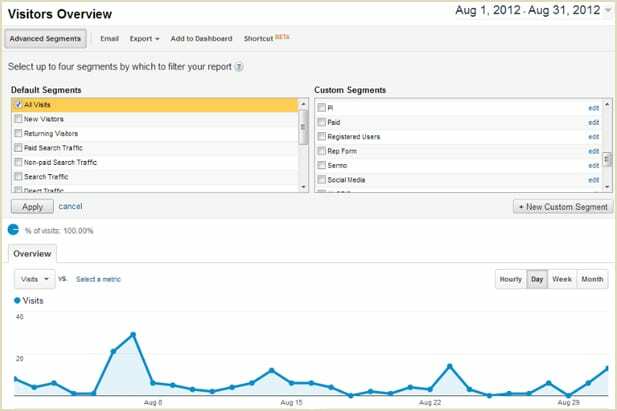 You can see how many visits, average visit time, etc but just focusing on sales traffic. 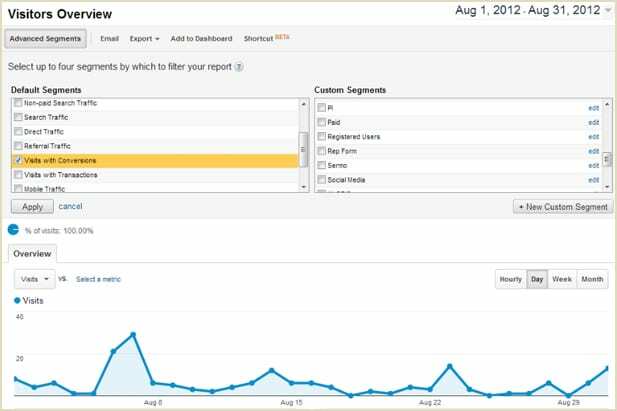 Now go to your Google Analytics Traffic Sources and see where your sales are coming from. Search engines? Ads? Referrals from other sites? Social media? This gives you absolute numbers, which are useful in and of themselves. Now go back into Advanced Segments and click All Traffic. Now you are comparing the sources from all traffic and those with conversions. Are a lot of people finding you on search engines but not buying? That’s worth investigating. Only a few people come from Pinterest, but they have a higher conversion rate than any other channel? Time to spend some time in Pinterest. This is a great way to figure out how to leverage your friends online. 2. Was advertising online worth it? No matter what kind of advertising you’re doing online (text ads, banners, Facebook ads, etc), the company will give you numbers about how many times the ad was shown and how many times it was clicked. Given that information, we might conclude that click through rate (CTR) is the only thing we can know about, and that’s not right. Just because I put an ad for free beer and it gets a million clicks, if no one converts, what good was it? Unless I make my living giving away beer, no good at all. Chances are, by the time you type in “fa” it will suggest Facebook. Now add another metric as an AND (not an OR) and choose Medium and make it match exactly “cpc.” Give it a name like “Facebook Ads” and save it. Now you are only seeing all the traffic from Facebook ads (Don’t worry, to change back, just go back to Advanced Segments and uncheck the box next to Facebook Ads). On the left, open up Conversions and see how many conversions the ad brought you. If you average one sale for every 20 visits, and you got 200 visits from Facebook, did the ad bring you any sales? Was is it the ten you’d were expecting? If your conversions calculate sales total, you can see how much you sold from Facebook, which when compared to how much you spent on the ads, can tell you if you should be bothering to advertise on Facebook (or any other channel). The more and better you segment, the more you learn about your site and your audience. This is how you start making smarter decisions based on the data. If you have any questions or want to add to this, please leave a comment below. James is a Google Analytics Certified digital strategist working in Chicago. He hasn’t made a balloon hat in months, but you can find him on Google+ and Digital Pharma. For more than 15 years, James Ellis has focused on connecting cutting-edge technology to marketing objectives. 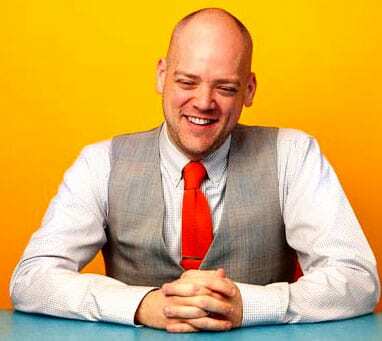 As a digital strategist for TMP Worldwide, he helps some of the largest companies in American answer their most pressing digital questions. You can read more on TMP’s blog Meshworking or find him on Twitter at @TheWarForTalent. 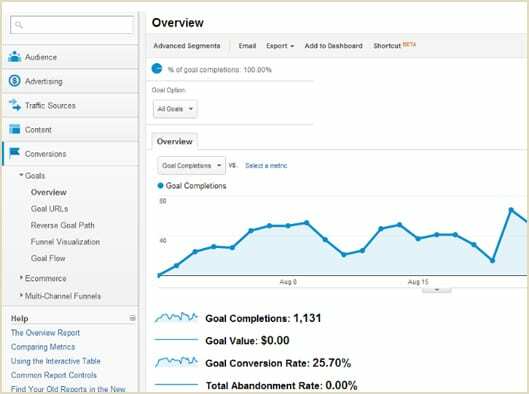 Hello James, Great article, each day I’m focusing on learning more about Google Analytics. I do have to admit it’s intimidating but I’ve dived in with no fear. I’m expecting to fall but trying to pass the learning curve as fast as possible. What helped you understand this system? I’ve received the GA certificate but honestly I don’t feel comfortable changing or adding things because I don’t know if I am doing it correctly.